Collection is on display, please call or stop by Rooms To Grow. Antonio is a bold classic flavored design. 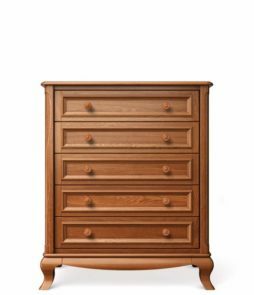 Oversize “Queen Anne” legs seamlessly sculpted out of a block of hardwood, framed drawer fronts with recessed backing, contour apron front and around the pieces accentuates and elevated the curved body. This is an “up-cycled classic”, out with the traditional features and in with filtered classic ones for a Timeless and Elegant look. 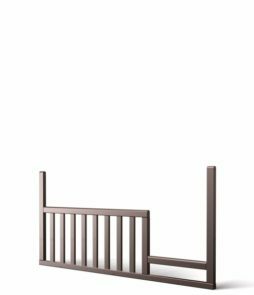 Antonio convertible crib is designed for lifetime use. 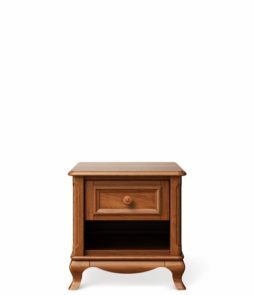 Solid hardwood construction for durability and longevity and 4 stages of conversion growing along with your child, from newborn to college. There are 3 mattress height settings it can be converted to day bed without any additional purchase. 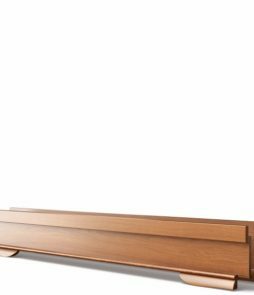 Toddler guard rail and full bed conversion kit are available for maximum functionality, longevity and value. We strive to provide all information accurately and with minimal variations pertaining to color, grain pattern or proportions. Due to graphic limitations pertaining to media format or display settings, finishes and options may be slightly different than how they are displayed online. Please consider ordering samples or visiting a local retailer to see an actual representation of these products. More colors available, please call or stop by Rooms to Grow.